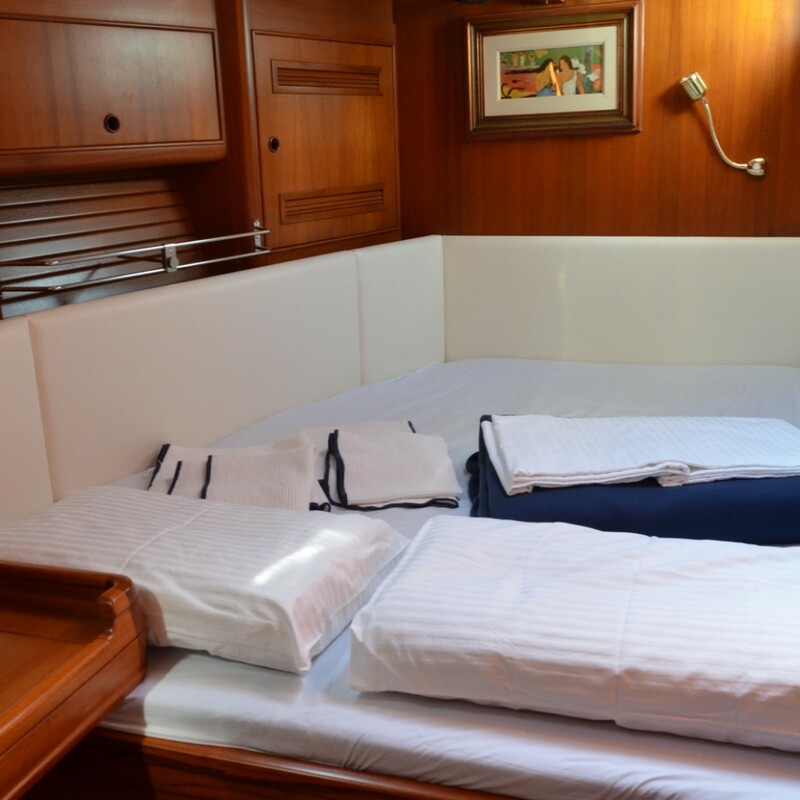 Specifically designed to sail from the pole to the equator, the Solaris 72 is a yacht without compromise, combining excellent performances with the comfort of 4 fully equipped cabins. 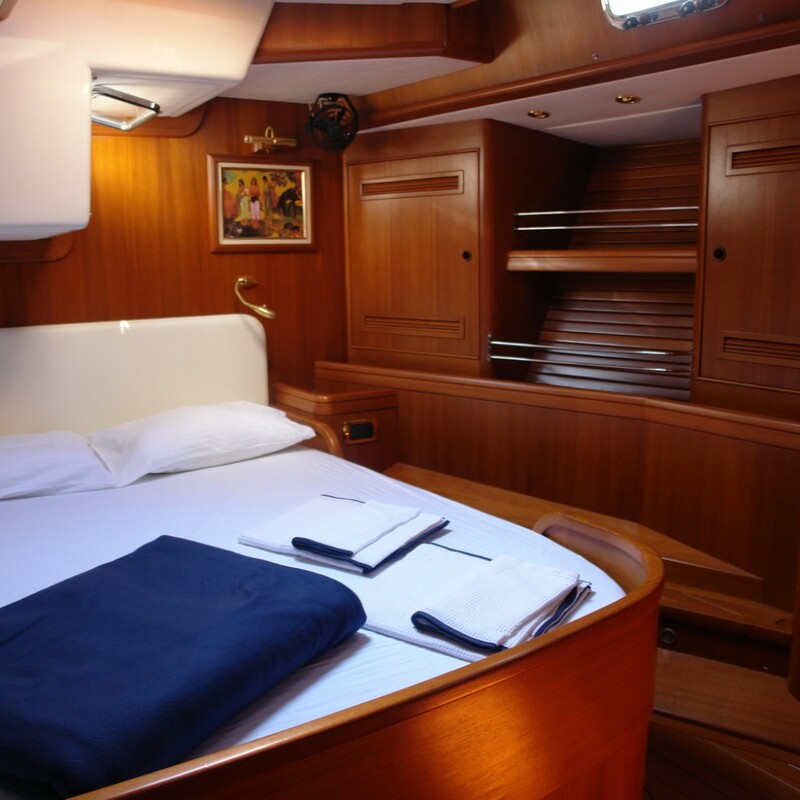 The Solaris 72 has been designed to sail comfortably at high latitudes and in the tropics, easy to maintain thanks to well thought systems. 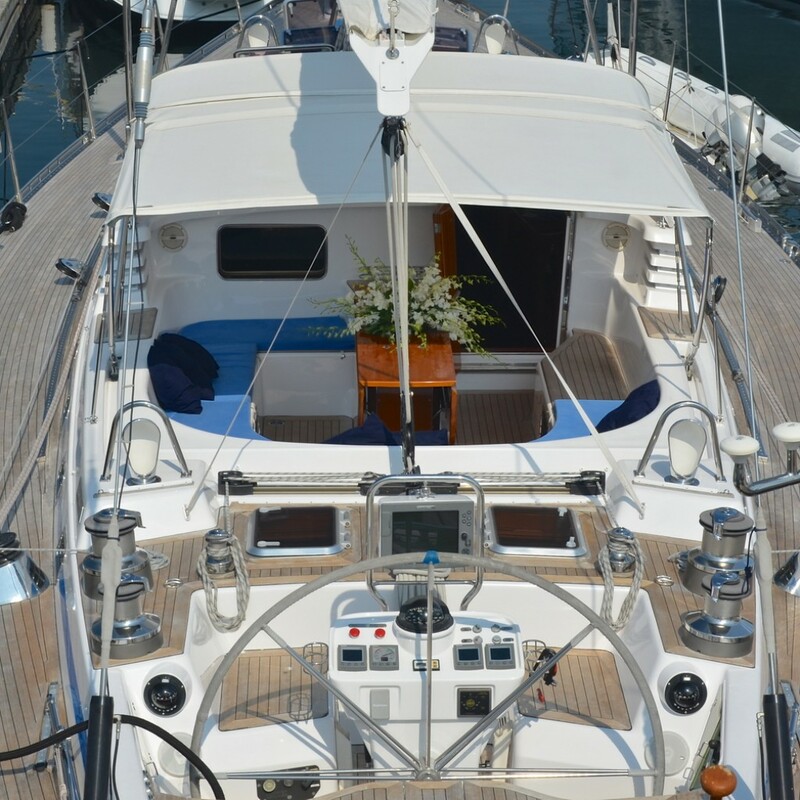 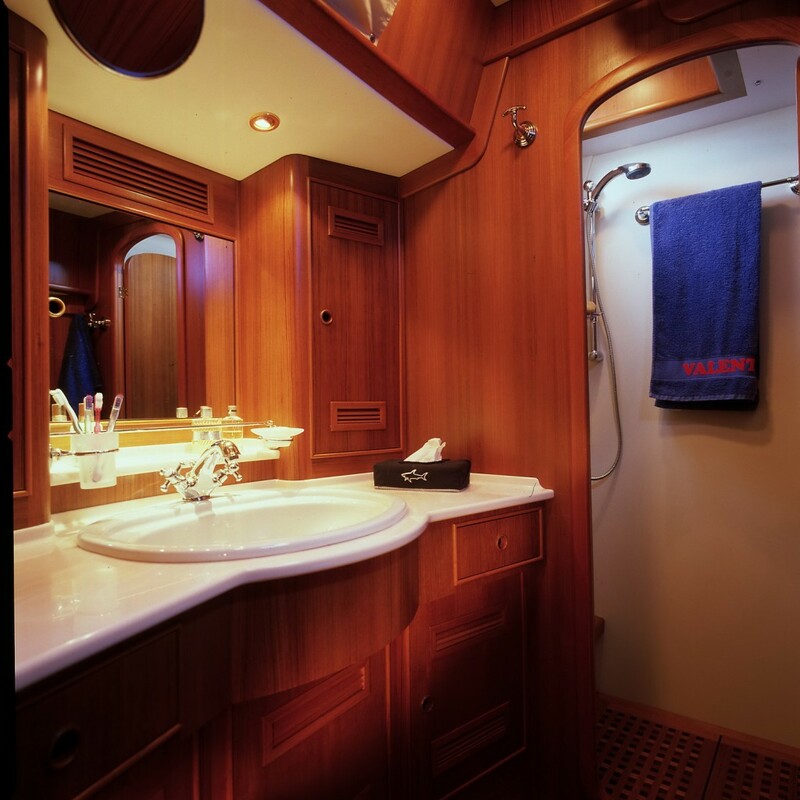 Solaris is with no doubt a high skilled shipyard and the result is a beautiful boat exceptionally built and very well maintained. 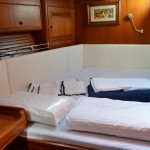 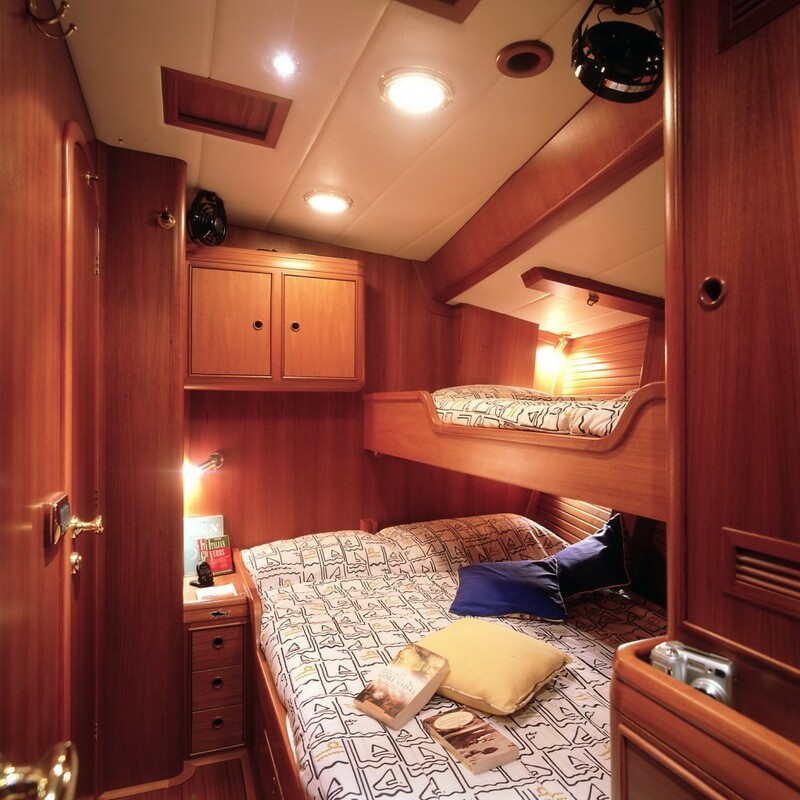 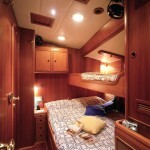 The luxury layout include 3 doubles and 1 pull, for up to 8 guests. You will enjoy the protected deck house with 360 degrees view on the breath taking landscapes. Under the deck house there is a totally separated huge engine room where all systems are located. 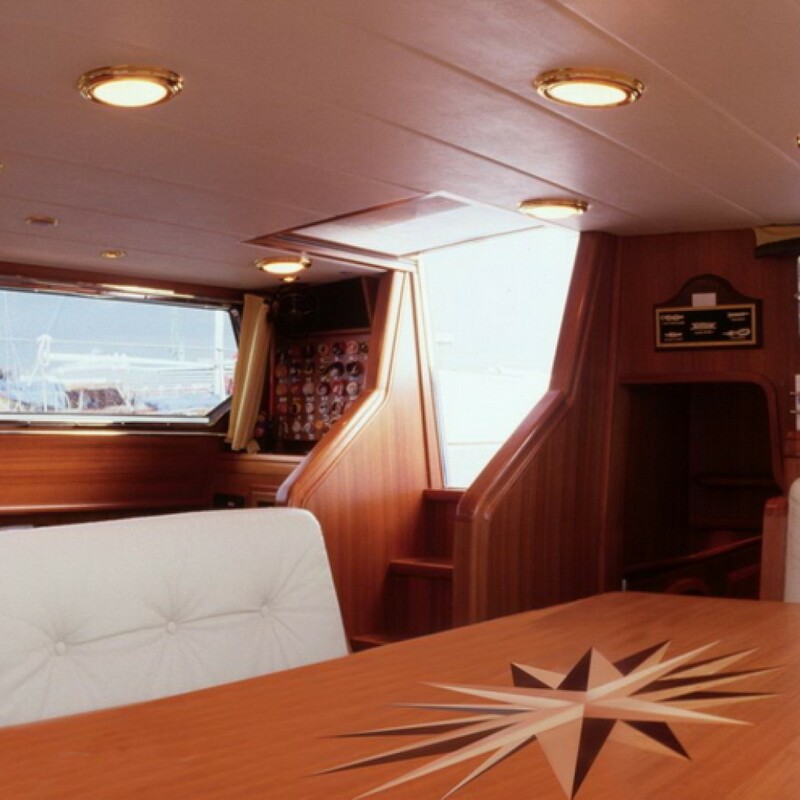 The deep and secure guest cockpit is divided from the action area providing comfort for both guest and crew even in the most demanding weather conditions. 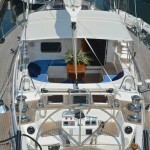 All equipment for Hunting Big Pelagic in the Blue.